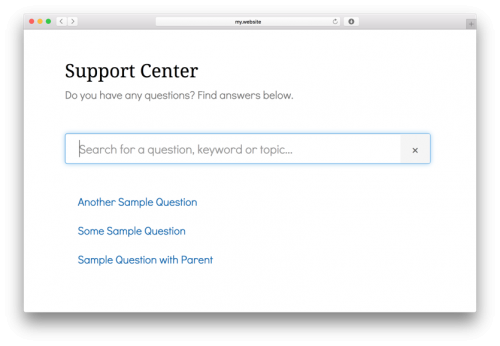 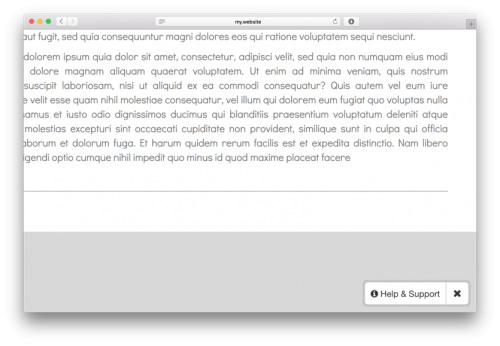 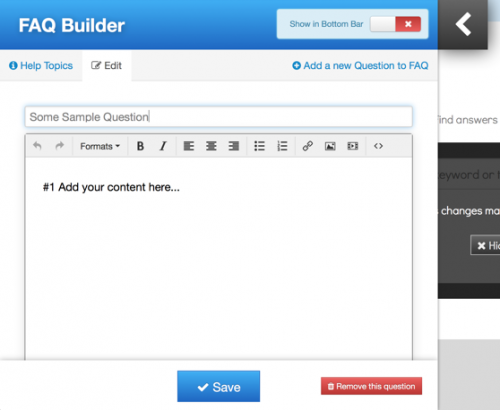 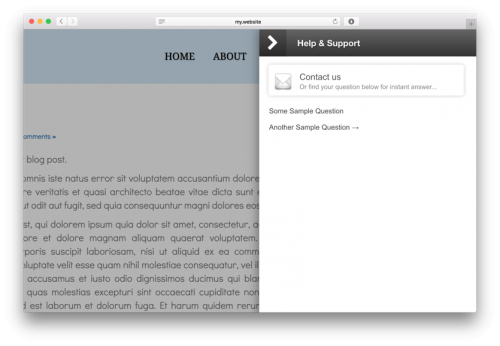 Use FAQ Builder module to help your visitors find answers to their questions. 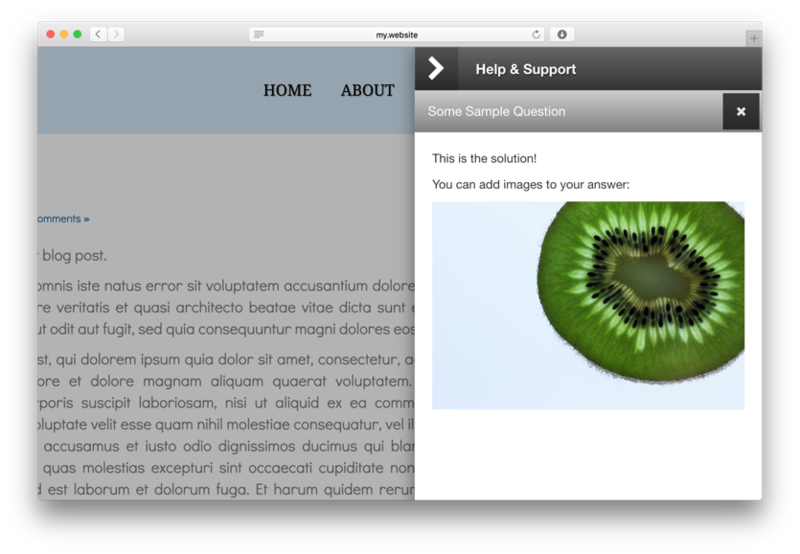 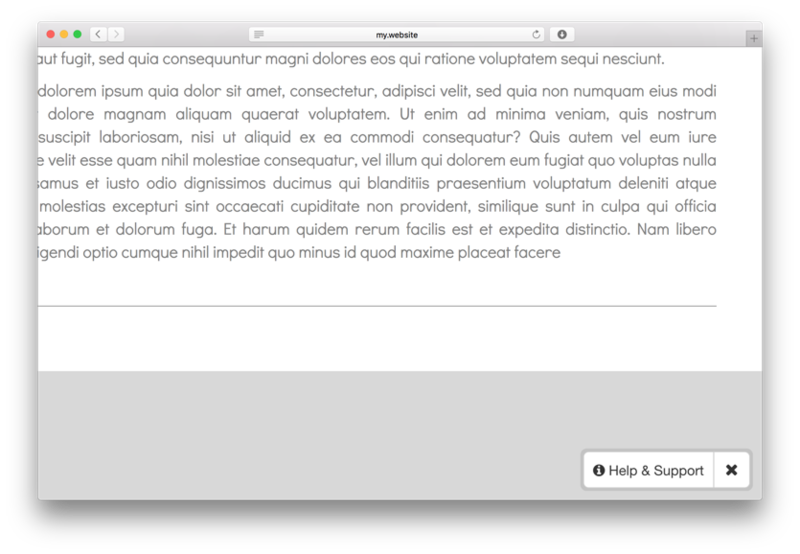 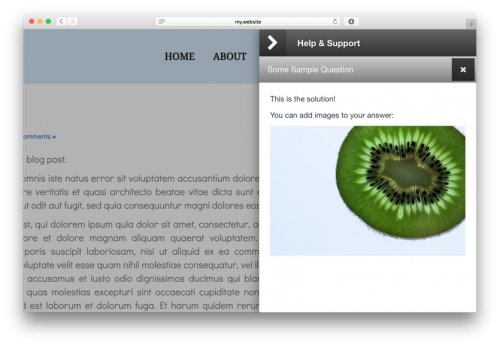 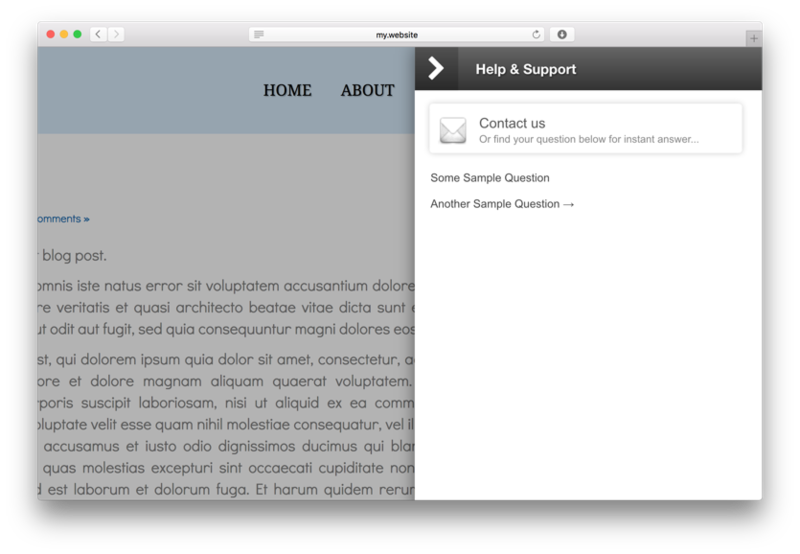 This module can be added to any subpage in content part, but also as a floating "help button" on right, bottom corner of your website. FAQ which you add to your page is easy to navigate, it filters answers live: as you type. 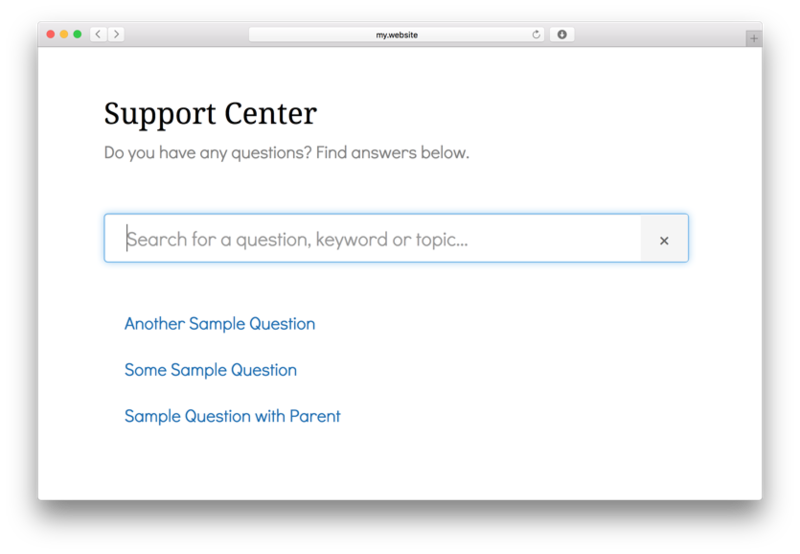 FAQ added as floating help bar will contain not only easy to find questions/answers, but also Contact Form, so your visitors can easily get in touch with you. 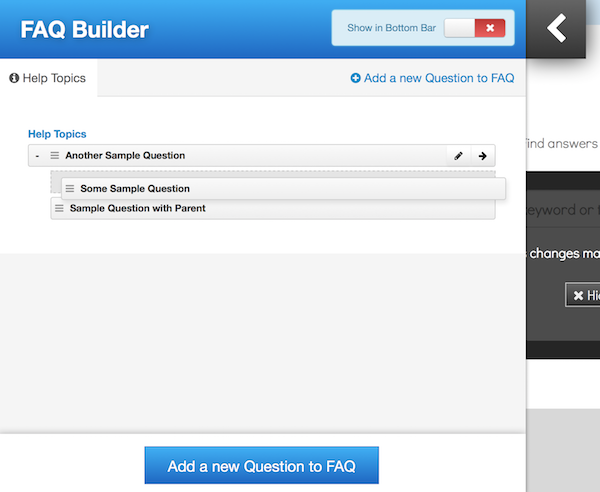 For you it's easy to create list of questions and answers, just add, drag & drop to arrange questions in order or create separate subjects with their own questions.